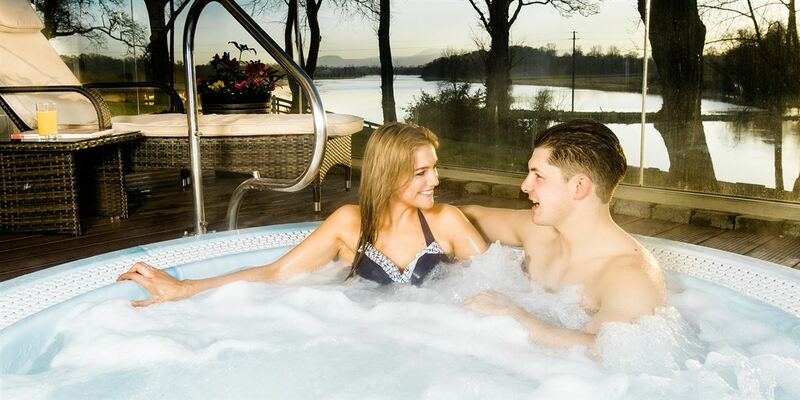 Stress and tension melt away as jets within the private outdoor hot tub work like an extra set of hands to massage and relax your body. 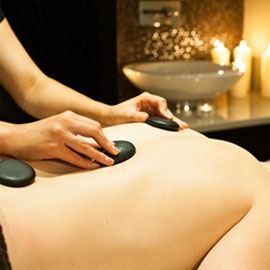 Imagine warm streams of water, soothing overworked muscles and loosening all the little knots of tension. In both the sauna and steam room, relaxation is the keynote. As soon as you step inside, the warmth opens the pores of the skin, creating a flow of perspiration lifting out the grime of everyday life. Your skin is cleansed and toned leaving it feeling soft, supple and healthy and you emerge rested and rejuvenated, ready to take on the world and all it can throw at you. 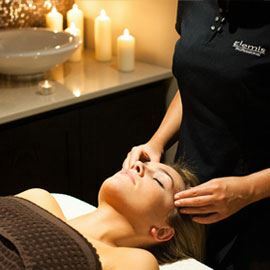 For the ultimate in pampering why not book one of our Half or Full Day Spa Packages and enjoy use of the relaxation room.